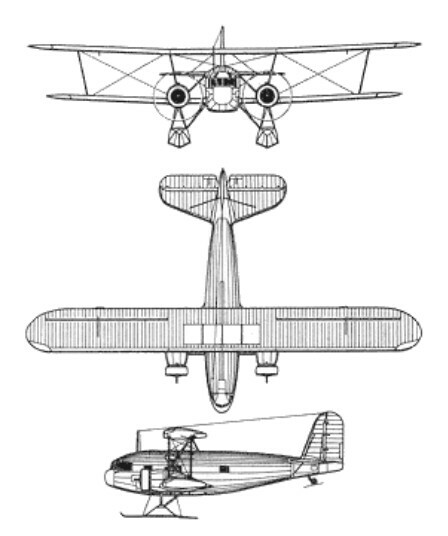 Not to be confused with the Curtiss B-2 or its 18-passenger Condor airliner development, the Condor was a 15-passenger commercial biplane airliner of the early 1930s, powered by two 529-536.5kW Cyclone radial engines. 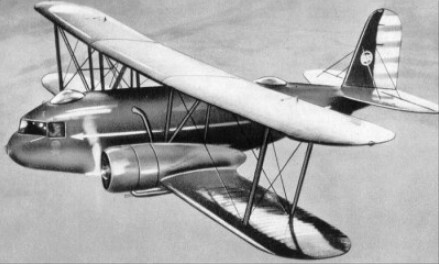 It was produced in two versions: for normal daytime flying and as a convertible day- and night-sleeper transport with six compartments, each accommodating two berths/seats. In 1933 American Airlines began flying the 18 seat Curtis Condor, the first US sleeper plane. Two went to the USN as R4C in 1934 for Antarctic service. One was used on the Byrd Antarctic Expedition. They were transferred to the USMC in 1935. 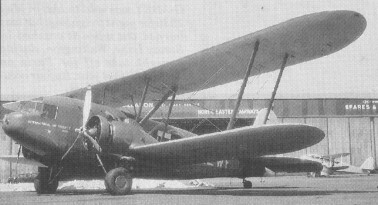 Two were operated as R4C-1 (9584 & 9585). Both R4C-1s were abandoned to the snowdrifts in 1941 by the US Antarctic Service, and at least one is still down there somewhere. An all-cargo version was produced as the CT-32.